Long overdue it was time again for our GNC company dinner. Time to eat good old #German food and bond with colleagues. 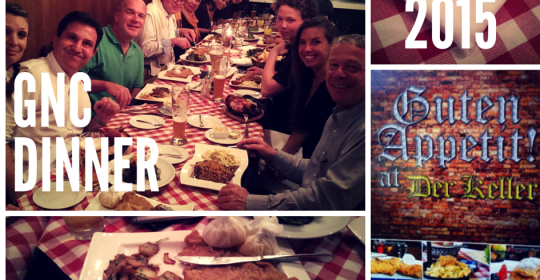 Where else in #Dubai should we do it than in the #keller (THE #German restaurant in #JumeirahBeachHotel)? Watch (almost) the whole team having a blast. It was so great and yummy. 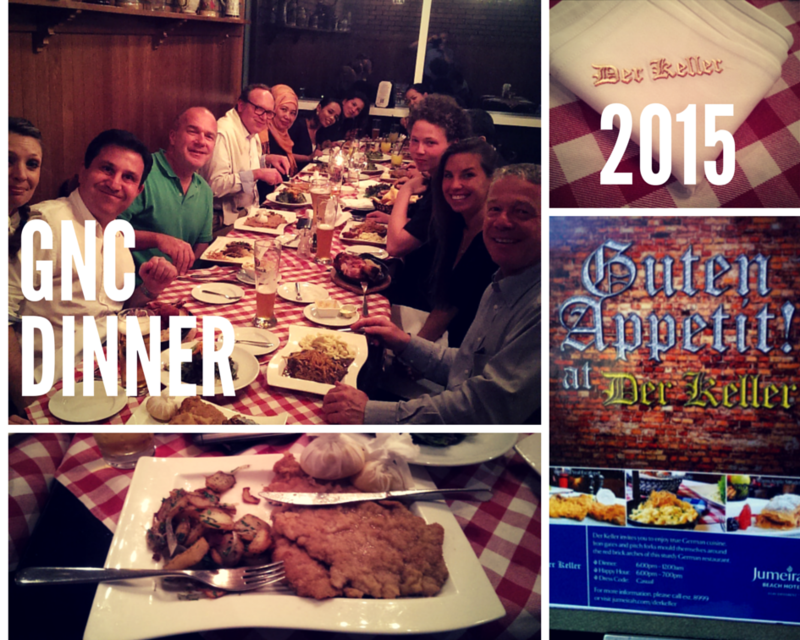 We cannot say that #German food is the healthiest but it was great fun. Thanks to all who could make it!